In an emergency situation you might need to rely on nature to help you survive. Here is a list of things you might want to plant or look for near by and be able to recognize. A nutritious source of protein, 100 grams of shelled white oak acorns contain 500 calories and 30 grams of fatty oils. 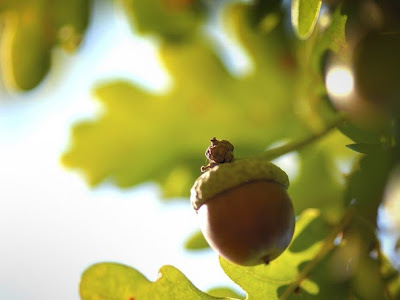 The acorns can be eaten whole or ground into a flour or meal for pan bread and is also a food staple that can be stored. 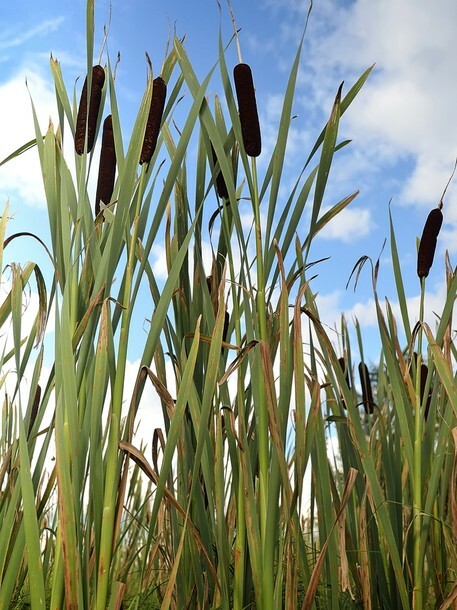 Given their flexibility and multiple purposes, cattails have been referred to as the supermarket of the wild. 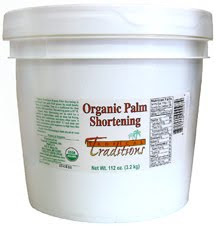 The rootstalk can be eaten raw or boiled to extract the root starch, or roasted for good caloric value. Chickweed is most often chopped when consumed due to its stringy consistency. 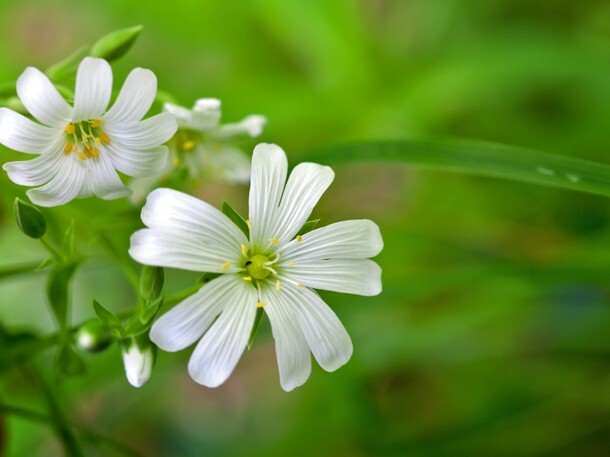 The consumption of chickweed is said to treat stomach problems, lung diseases, several skin conditions, as well as numerous other disorders. 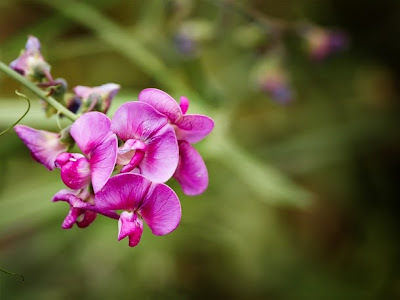 Most of the Kudzu vine is edible except for the pods and seeds. In the east, Kudzu is used to treat a number of aliments from allergies and headaches to intestinal problems and blood pressure. 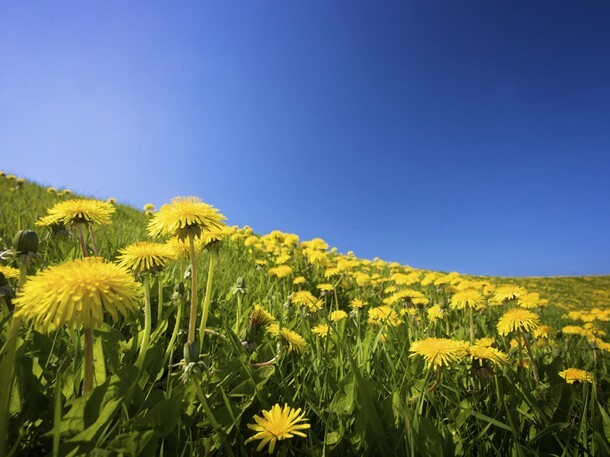 The entire dandelion plant can be eaten raw or cooked. 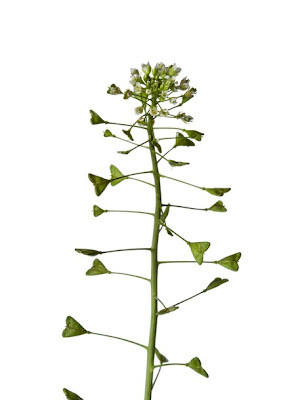 The dandelion leaves are packed with iron, containing even more of the nutrient than spinach. One of the best things about harvesting dandelion is that there are no poisonous look a-likes, which makes for an easy harvest. The American groundnut is a hearty source of protein often found near moisture-rich soil, producing starchy tubers that when boiled or roasted taste like a white potato. Although not scientifically proven, it is said that Shepard's Purse is used as an alternative medicine to treat anything from heart and circulatory issues to headaches and problems associated with menstruation. 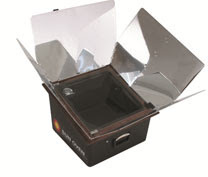 Shepard's Purse can be applied directly to the skin to alleviate superficial burns and bleeding skin injuries. 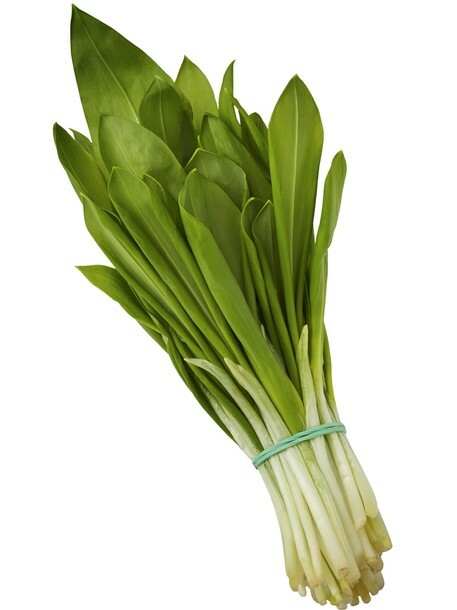 Wild onion can be eaten raw or used in soups, salads, and stews. Historically, Indian tribes would use wild onion medicinally, crushing the onion and applying it to the skin to alleviate bug bites and bee stings. Spiderwort stalks cook well like asparagus and the leaves can be used in salads, soups, omelets, and stews. 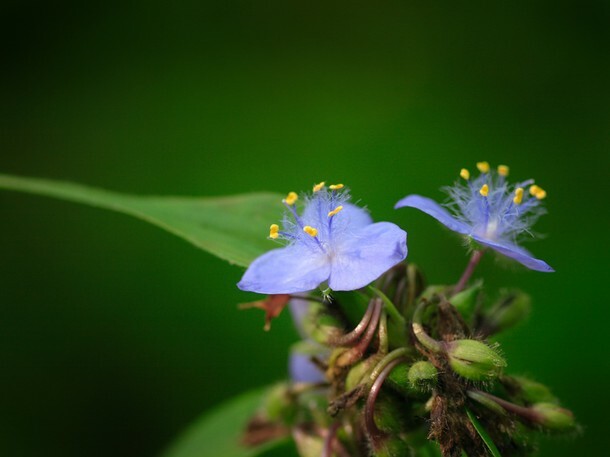 The sap of the Spiderwort can be used on skin conditions. Herbalists have also used Spiderwort as an alternative medicine as an anti-diarrheal, analgesic, astringent, expectorant treatment as well. While handling these plants without gloves can produce terrible discomfort, stinging nettles have incredible nutritional clout. 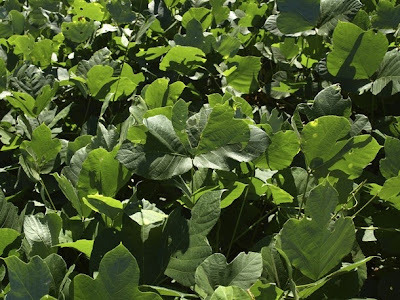 The leaves, once free of their stinging, bristly hairs, can be steamed, sautéed, or boiled and worked into a meal or soup. 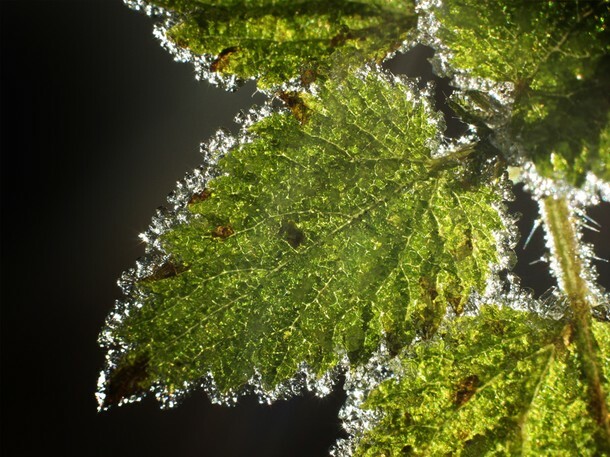 The leaves can also be made into a nutrient packed tea. Not to mention they're a surprisingly great source of protein.